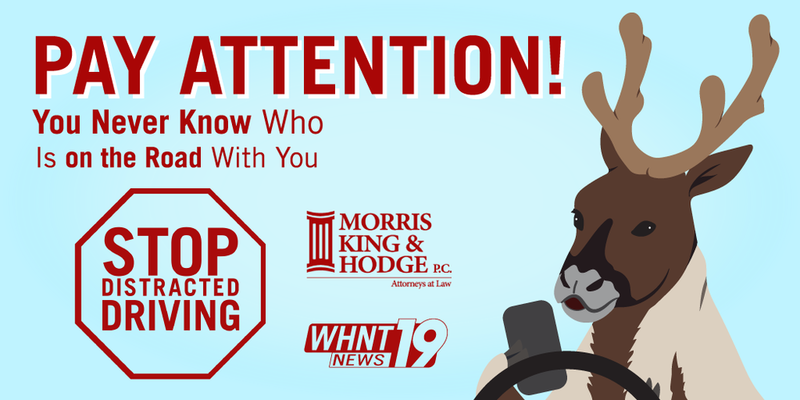 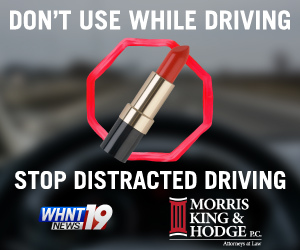 Shareable social media ads and web ads created for WHNT News 19's campaign against distracted driving. 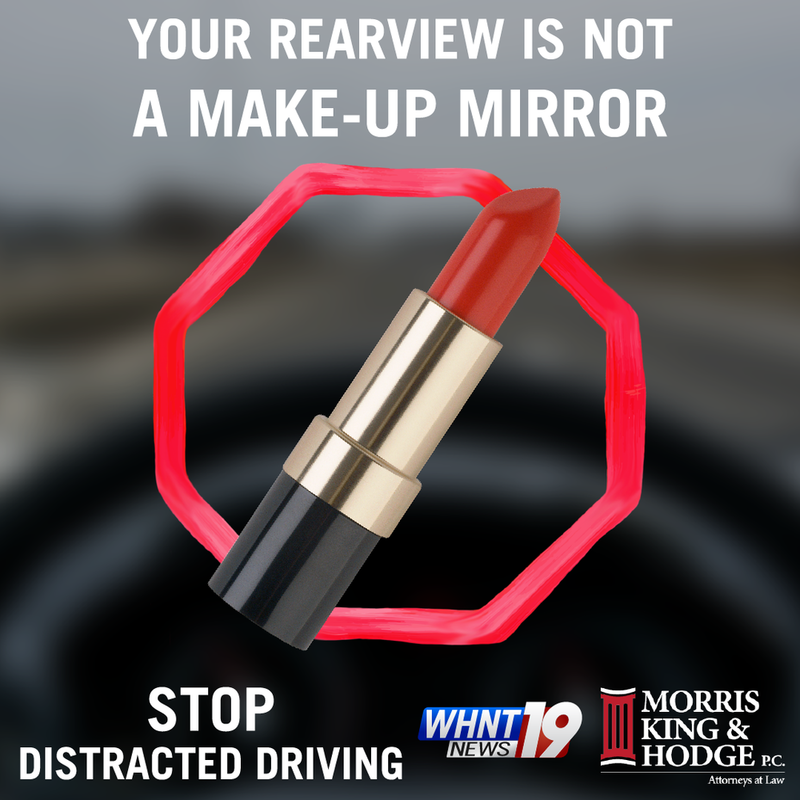 Each ad size had three versions focused on three main causes of distracted driving: texting, putting on make-up, and eating. 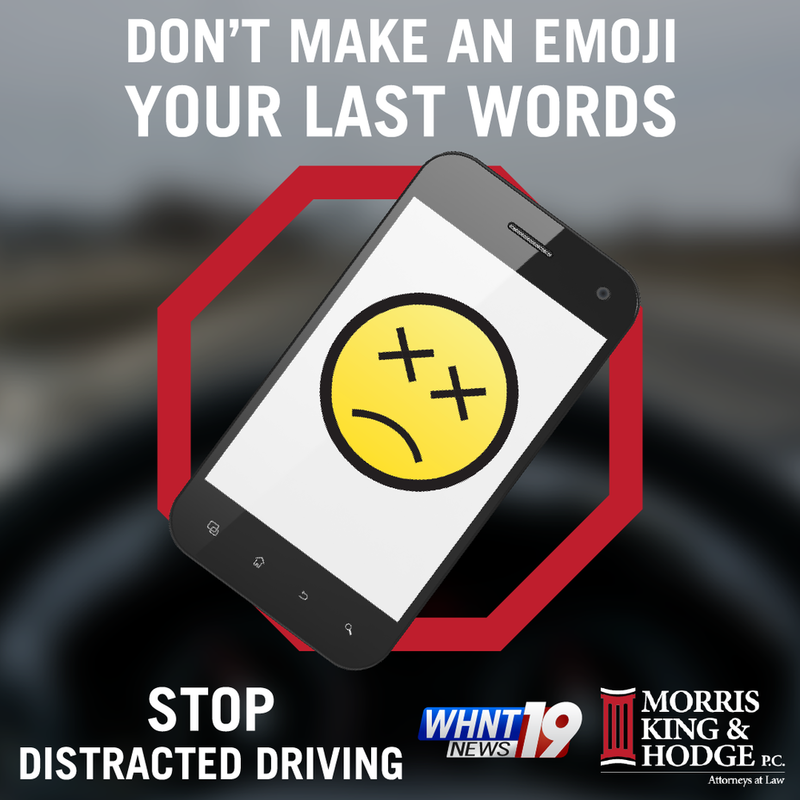 The campaign began the first week of February in 2016. 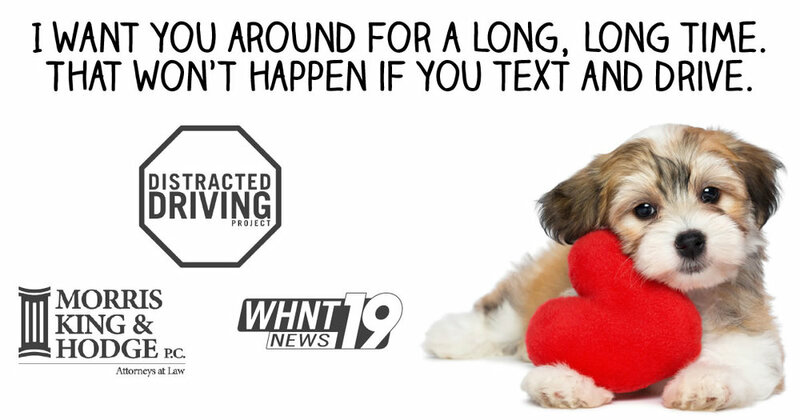 A second social media campaign was made prior to Valentine's Day to urge viewers to encourage those they love to stop distracted driving. 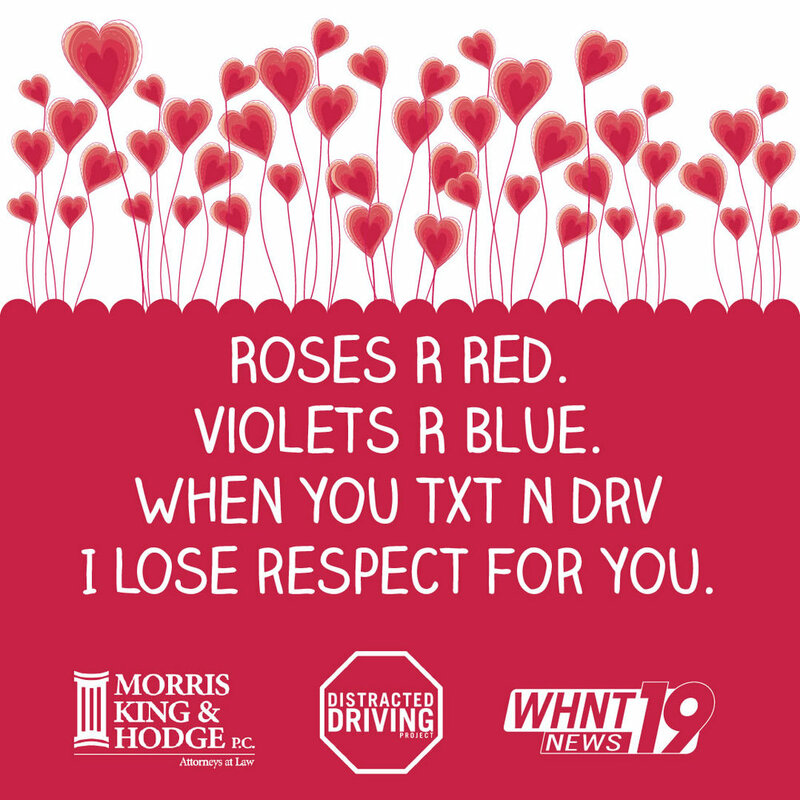 Just as before, each ad has 3 different sizes purposed for Facebook, Twitter, and Instagram. 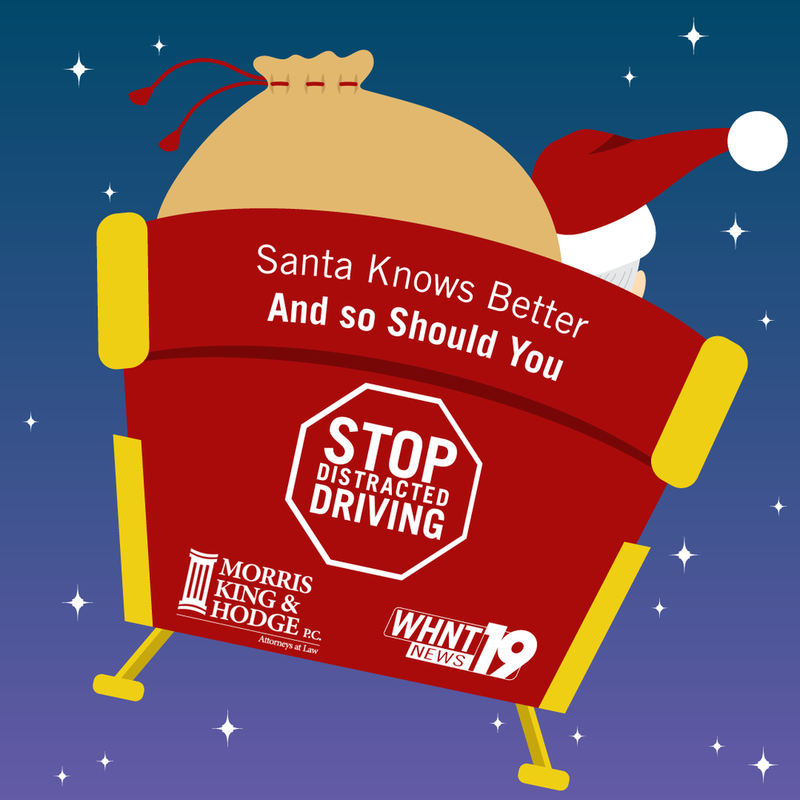 A third social media campaign was made prior to Christmas to urge viewers to remain on Santa's nice list during the holiday travel season by stopping distracted driving. 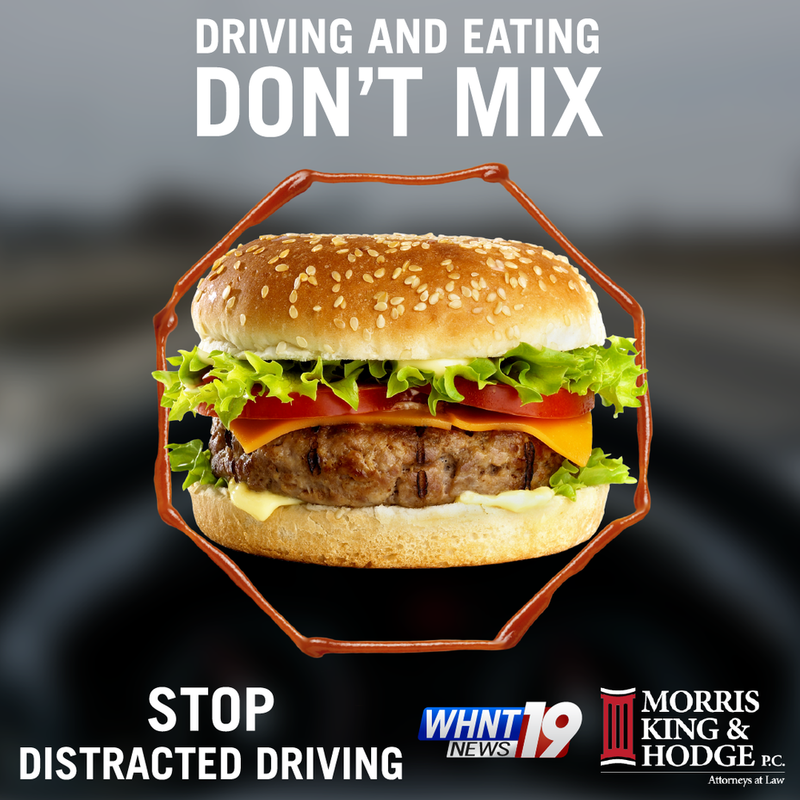 Each ad has 2 different sizes purposed for Facebook and Instagram, and also Twitter. 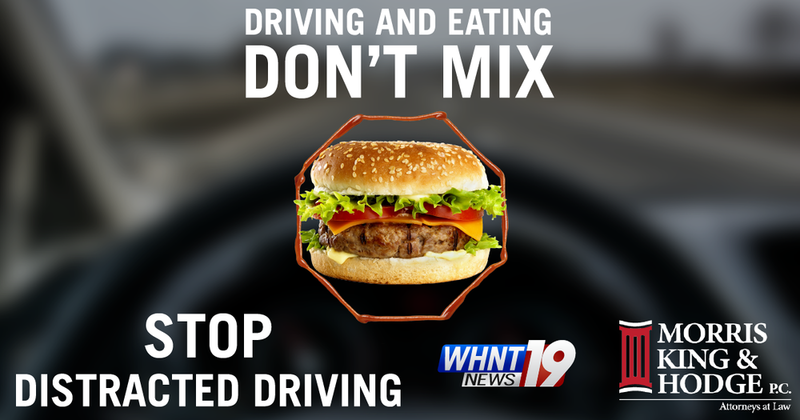 All illustrations were created by me.